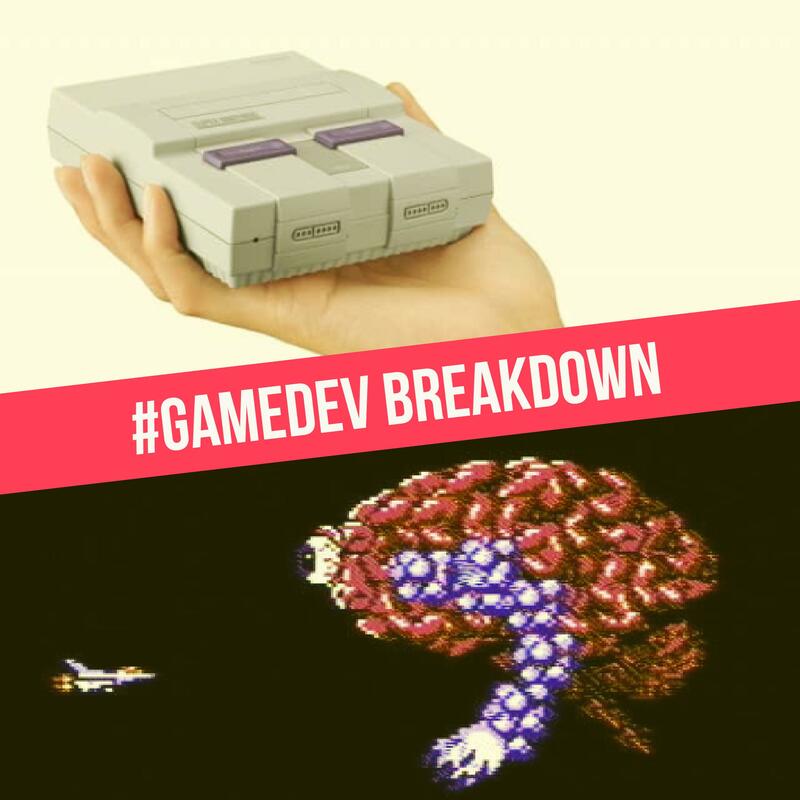 Time to talk gaming news in another #GameDev Breakdown podcast! Amazon is having a digital game blowout! Plus Games With Gold, PlayStation Plus, and more!